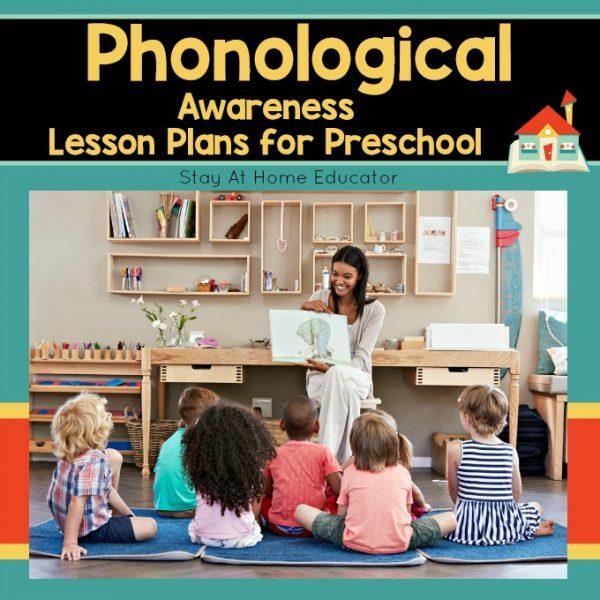 These phonological awareness preschool lesson plans make a great addition to any literacy based preschool program. 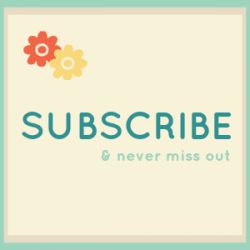 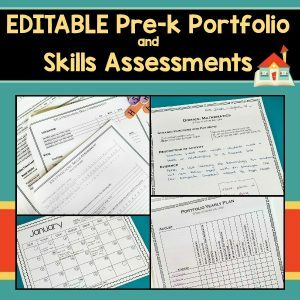 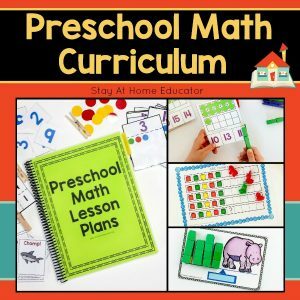 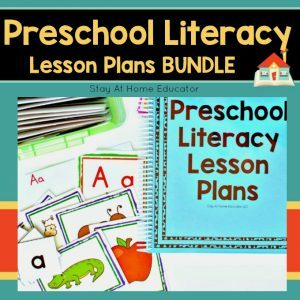 Included are 36 weeks of no prep phonological awareness preschool lesson plans which offer over 100 unique activities! 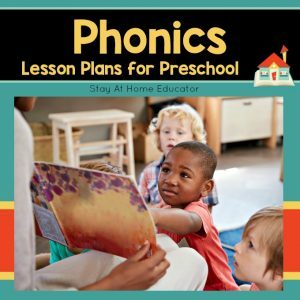 From developing listening skills to blending phonemes, these lesson plans will give any preschooler the foundation needed to become a successful reader. 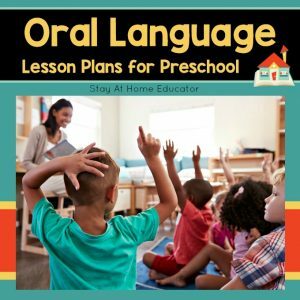 Included are 36 weeks of no prep phonological awareness preschool lesson plans which offer over 100 unique activities!